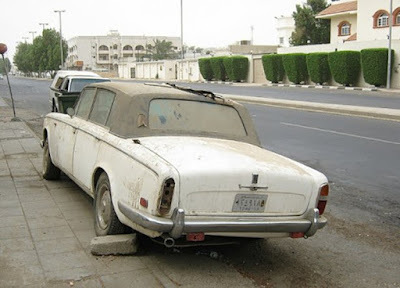 There is one country in the world that is so rich that owners leave their cars by the road when they get bored. 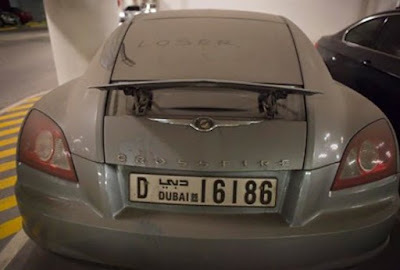 This country is called United Arab Emirates and we can not be surprised when we see what kind of perversions about money are going on there. 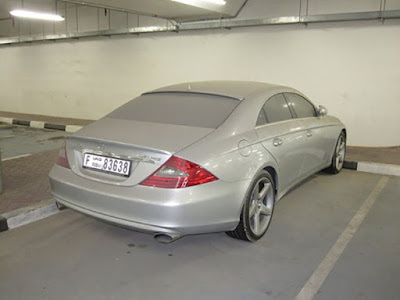 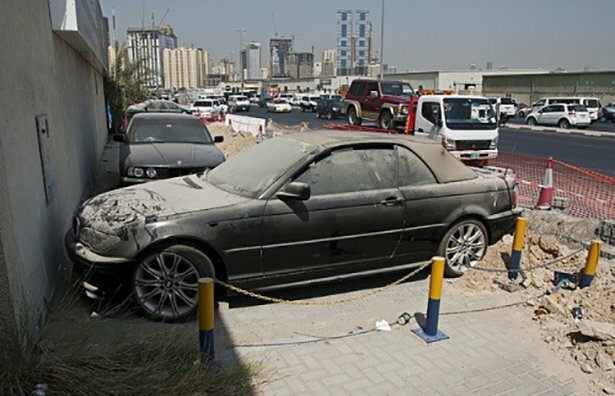 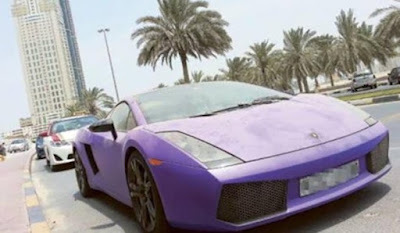 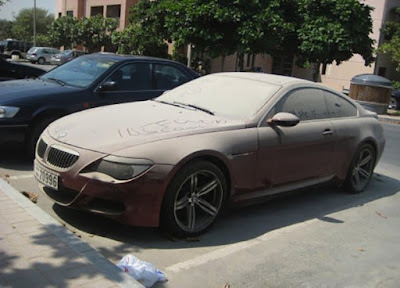 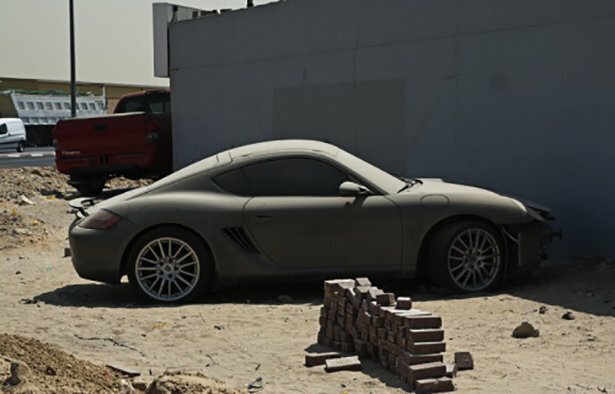 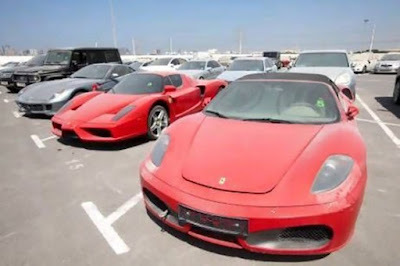 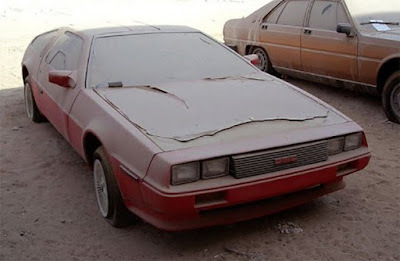 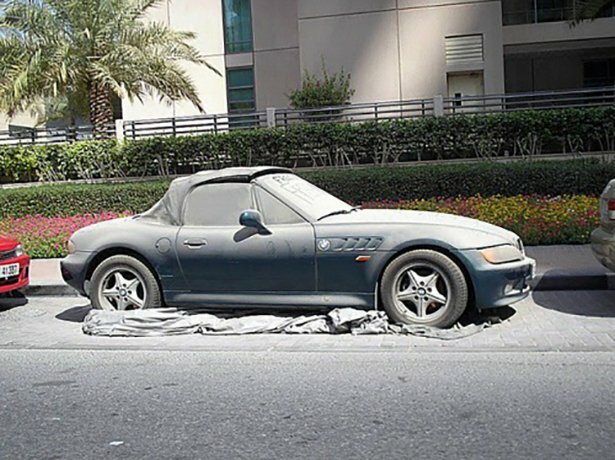 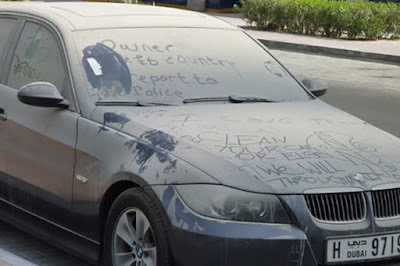 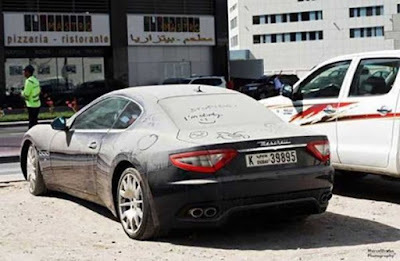 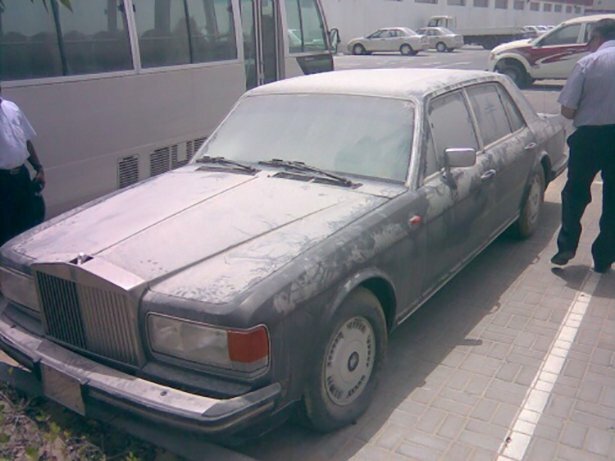 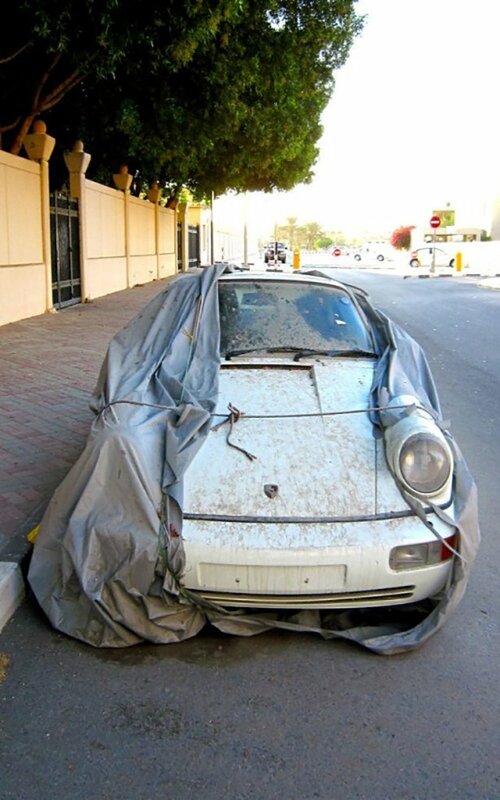 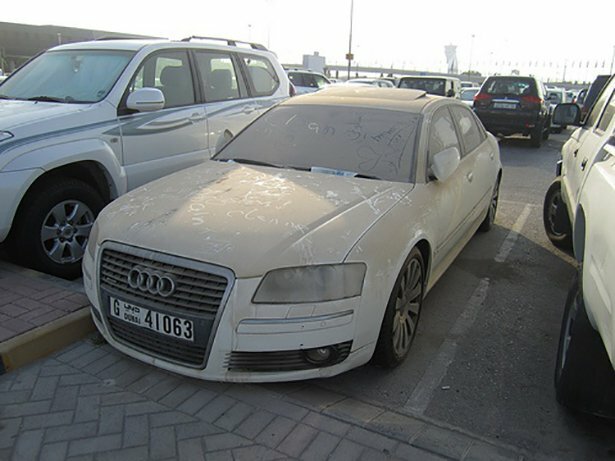 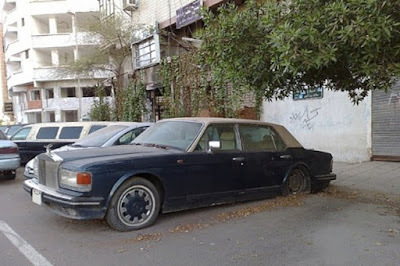 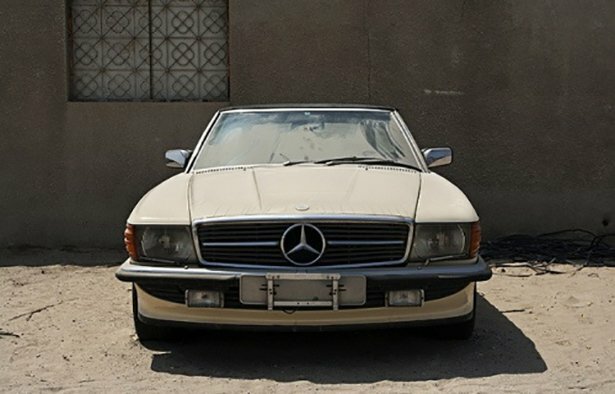 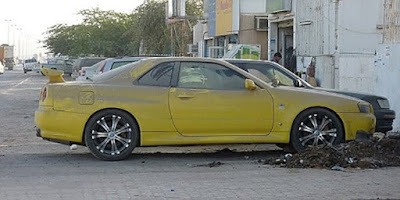 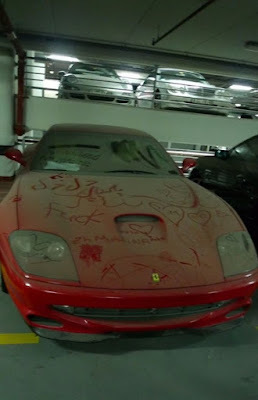 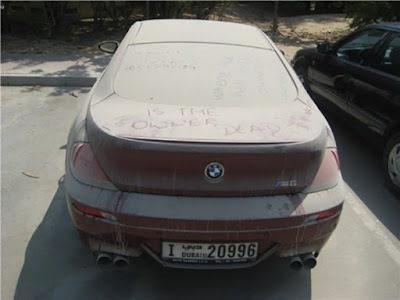 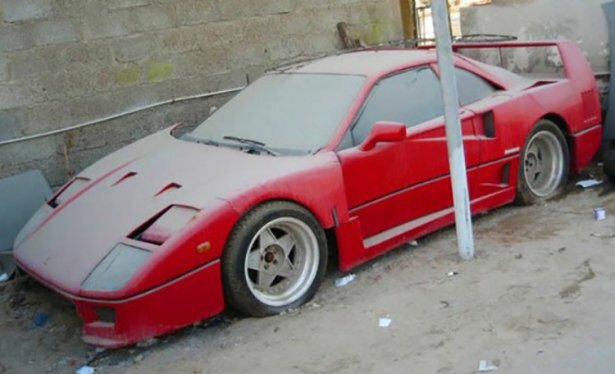 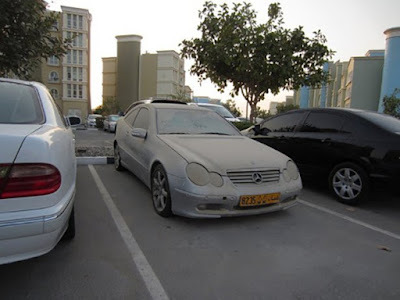 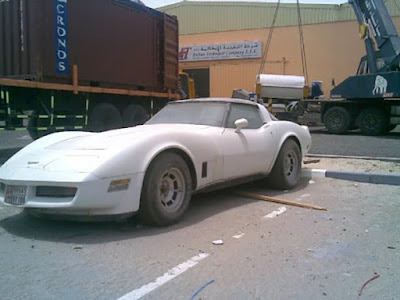 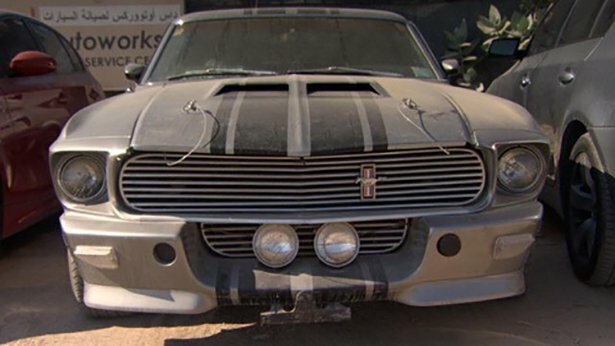 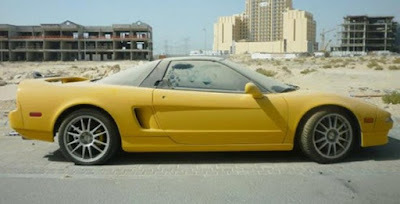 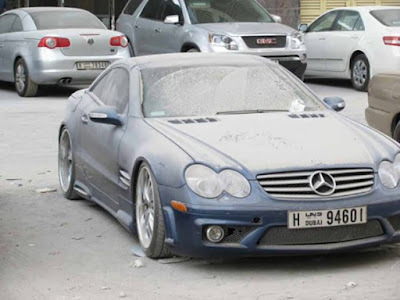 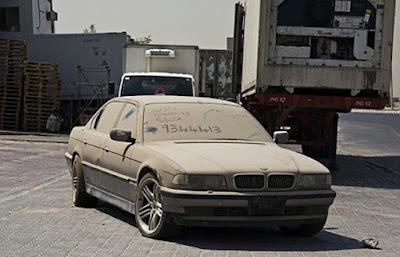 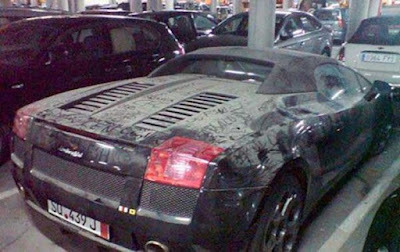 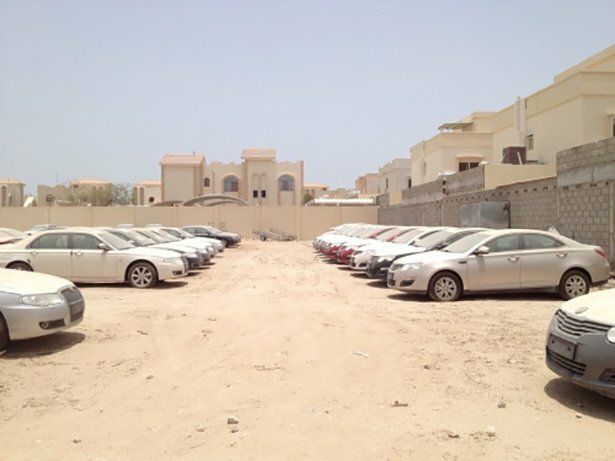 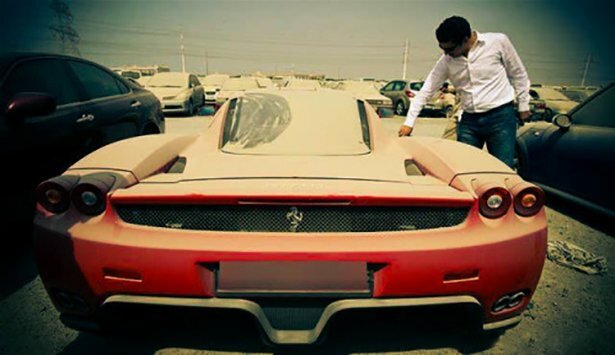 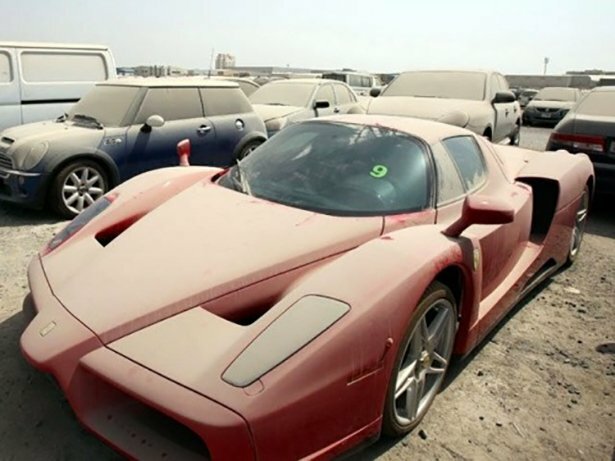 In this case, it is about Dubai and the vehicles that their owners have left to rotting in the Arabian sand. 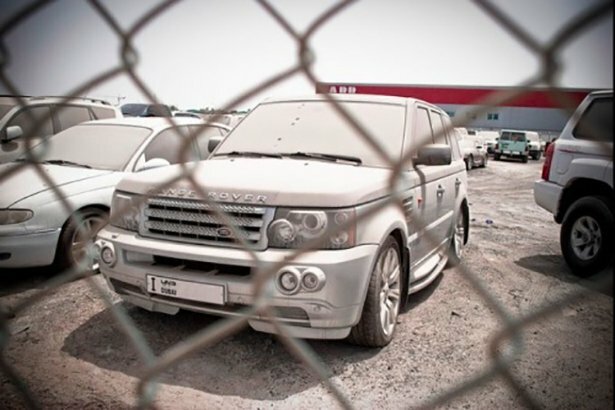 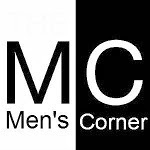 Check out the gallery and cry with us.